Cumbria Waste Group is the largest waste management contractor in Cumbria. The group has been operational for over 25 years and now has over 5,000 customers across the county. 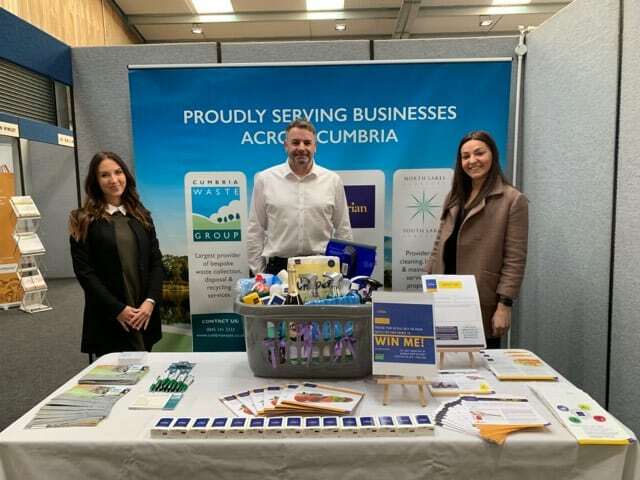 The group is comprised of four trading divisions; Cumbria Waste Management, Cumbria Waste Recycling, Lakeland Waste Management and Lakeland Minerals. The group is ultimately owned by Cumbria County Council but run by an independent board of Directors. We specialise in providing customers with comprehensive waste management packages and solutions to ensure that waste is being dealt with in a compliant, efficient and environmentally friendly manner. Employing 280 staff at 20 locations across Cumbria, our customer base also reaches from the Scottish Borders, across to Northumberland and down to Lancashire. Our customers range from single holiday lets to property management companies, and corner shops to industrial factories. We have in-house experts and an extensive range of over 50 fleet that enable us to tailor solutions to meet exact customer requirements. Our operational sites consist of four materials recycling facilities (MRFs), a liquid waste treatment plant, two landfill sites, aggregate recycling plant, a quarry and a hazardous waste transfer station.